Company Profile - About Us - Jiangsu Acrel Electrical Manufacturing Co., Ltd.
Jiangsu Acrel Electrical Manufacturing Co.,LTD [Stock Code:300286.SZ ] is one of the few Professional companies in China who provides various systematic of power monitoring ,power control,energy management and electrical safety for smart grid users. Since June2003,we have always been focused on the research,production and sales of intelligent electric meters. We concentrate on providing products and services to help customers improve electricity and safety.So far we had the following comprehensive solutions for different applications:35(10)/0.4KV substation automation system,building mounted photovoltaic(BMPV)system, power quality management system,energy management system,electrical fire monitoring system,IT distribution system for medical locations,precise distribution management system,power supply monitoring system for fire protection equipment,fire emergency lighting and evacuate indicating system,fire resistant doorsets monitoring system,smart lighting control system and electric vehicle charging system. 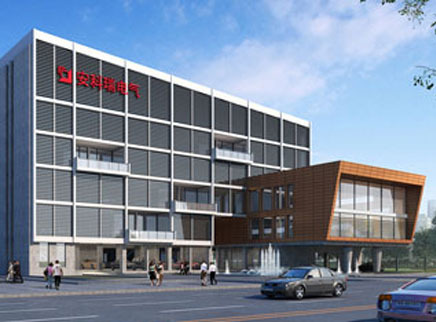 Jiangsu Acrel Electrical Manufacturing Co.,LTD.